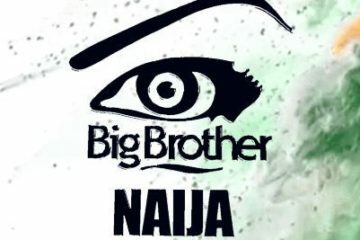 Naija people are you readyyy? 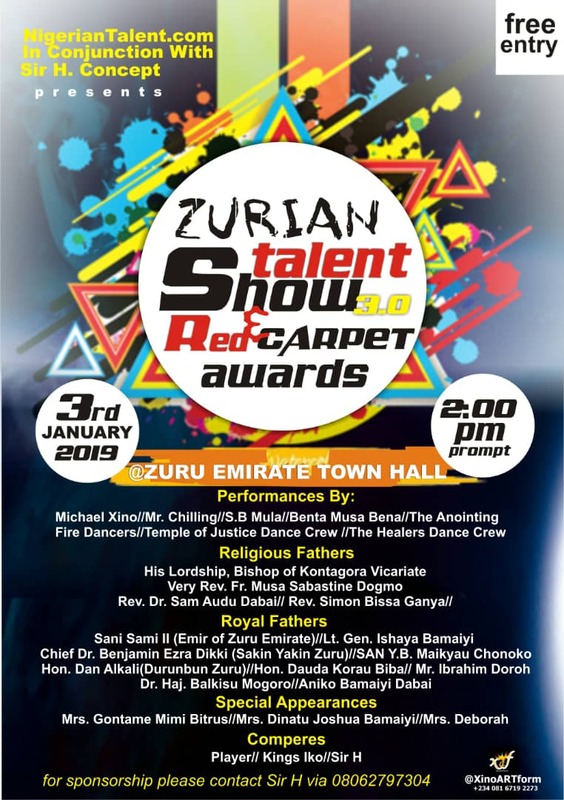 We are excited to invite everyone to the third edition of ZURIAN TALENT SHOW holding at Zuru Town Hall, Zuru, Kebbi State on the 3rd of January 2019. TIME: 12PM (Red Carpet), Main Event: 2PM. 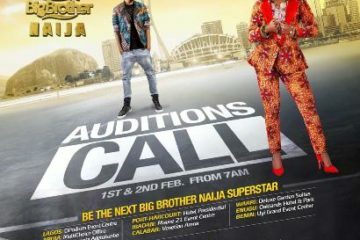 The massive show will feature the best of the best of the up and coming talents in Kebbi State (and the whole Northern region of Nigeria). There will be thrilling and unforgettable performances in Music, Comedy, Spoken Word, Poetry, Dance, Talk Show and Stage Drama.